In two separate tweets today, The Academy announced that two Original Songs would be performed at the Oscars on Feb. 24. In two separate tweets on Thursday, The Academy announced that two Original Songs would be performed at the Oscars on Feb. 24. 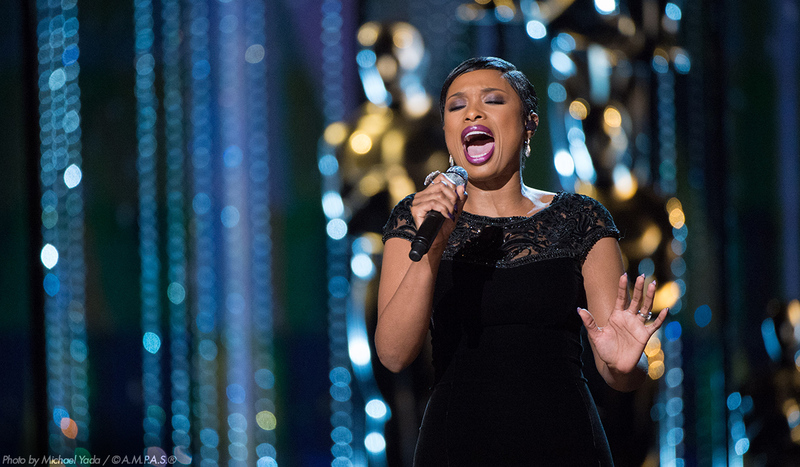 First up was Oscar winner Jennifer Hudson, who will perform "I'll Fight," the Original Song nominee from the documentary on Supreme Court Justice Ruth Bader Ginsburg, "RBG." Music and Lyric by Diane Warren. The film is also nominated for Documentary Feature. 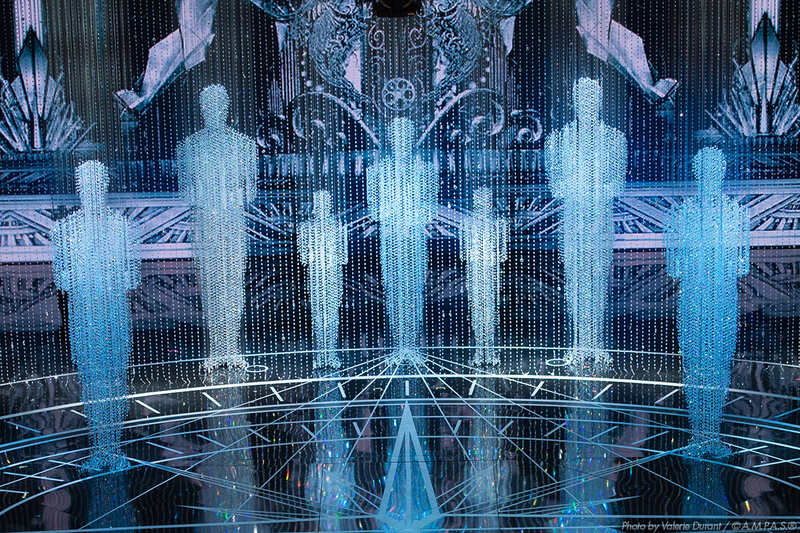 Hudson last performed at the 87th Academy Awards in 2015 as part of the In Memoriam segment. She won her Supporting Actress Oscar for her role as Effie White in 2006's "Dreamgirls." The second announcement was that the original song "The Place Where Lost Things Go" from "Mary Poppins Returns" would also be performed come Oscar Night. Music by Marc Shaiman; lyric by Scott Wittman and Marc Shaiman. Who will be performing the song? "A surprise special guest." This means that the film's Mary Poppins, Emily Blunt, will most likely not be performing (or she's just not confirmed). Julie Andrews, the original Mary Poppins, could be the special guest, but that might seem weird since she was not involved in the sequel. Not surprising, The Academy has yet to issue an officially press release, instead sharing the news solely on Twitter. Earlier in the day, we shared an analysis on how this year has been different, with the nonprofit organization being more mum on the PR front. The announcement comes on the heals of a Jan. 24 Variety article widely circulated that reported only two of the nominated Original Songs would be performed. The article reported that Kendrick Lamar and SZA’s “All the Stars” from “Black Panther” and Lady Gaga’s “Shallow” from “A Star Is Born” were the two chosen by Academy brass and show producers for performance on the telecast. Producers last week told representatives for the remaining three nominees that there wasn’t time to perform all five songs in a streamlined show. But now, sources tell Variety that offers have gone out to reps from all five to perform the songs, although in truncated, 90-second form. To be performed, the nominated songs would have to be cut more than half, if adhering to the 90-second version requested by producers. "I'll Fight" is 3:20 long and "The Place Where Lost Things Go" is 3:40 long. "All The Stars" is 3:50. "Shallow" is 3:30. And "When A Cowboy Trades His Spurs For Wings" from "The Ballad of Buster Scruggs" is 2:30 long. Stay tuned to The Gold Knight for the latest Oscars news.